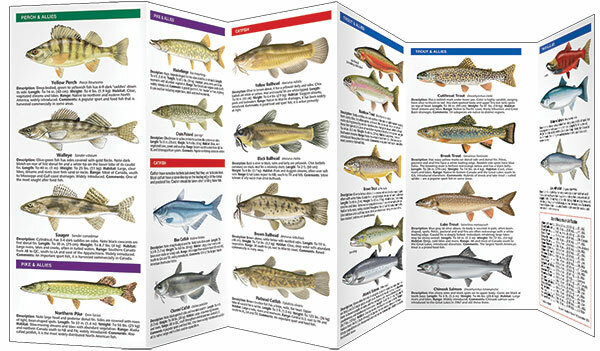 There are over 1,000 species of freshwater fishes in North America. With refinements in aquaculture, the most popular game fish including largemouth and smallmouth bass, trout and salmon, bluegill, crappies, and catfish-are now stocked in rivers, ponds and lakes throughout the U.S. and Canada. 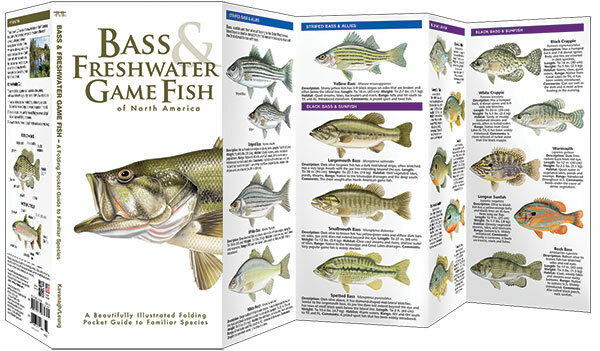 This beautifully illustrated, pocket-sized reference guide reviews 39 of the most popular and sought-after species.